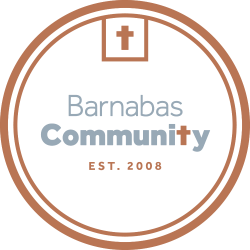 In partnership with Shared Vision – a non-profit eye care organization, Barnabas Community offers a free monthly eye clinic. Through this new clinic, we serve about 9 people each time, who are then able to get a free eye exam and a new pair of glasses. If you would like to schedule an appointment for the eye clinic, e-mail our Community Life Coordinator.